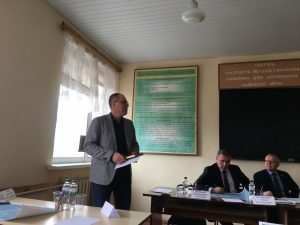 On March 4, 2019 a meeting on the “Black Iron Inc” company Canada investment project implementation was held in the city of Kryvyi Rih. 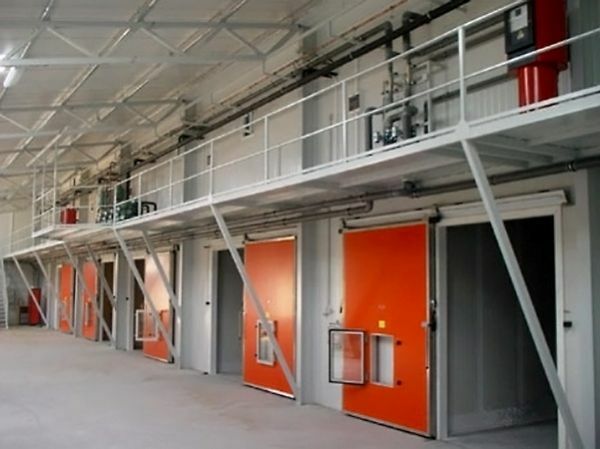 The project is concerning the mining processing plant construction for iron ore extraction and processing. 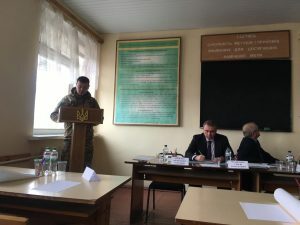 The meeting was chaired by Yurii Brovchenko, Deputy Minister of Economic Development and Trade of Ukraine and with the participation of military command of the Ministry of Defense of Ukraine, Black Iron Inc management, representatives of local authorities and Dnipropetrovsk Investment Agency (DIA). 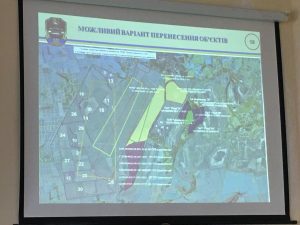 According to the meeting results, directions for a possible modernization of the military firing range were agreed. 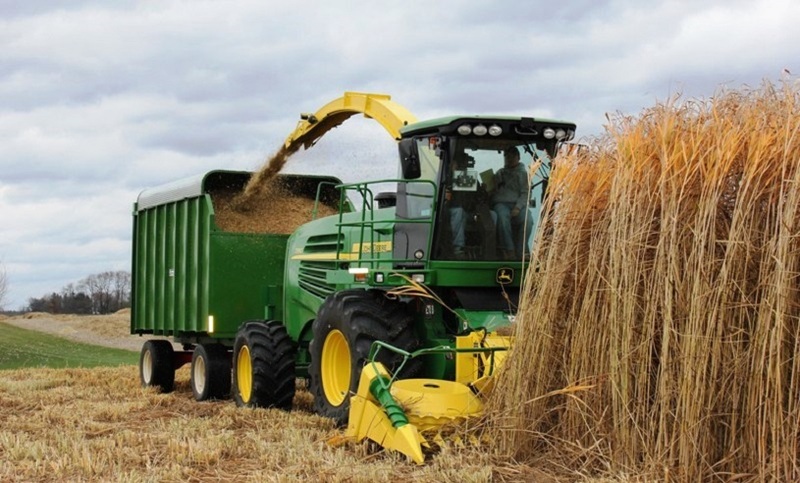 And it was also decided to establish a working group to solve problematic issues in the land plots sphere, which are associated with the investment project implementation with the participation of Dnipropetrovsk Investment Agency (DIA) experts.